Whether it was Henry Burris or Trevor Harris, it didn’t matter who was at quarterback for the Ottawa REDBLACKS. Both gunslingers were sharp while the REDBLACKS’ offence picked up exactly where it left off last season, earning an 18-14 win over the Winnipeg Blue Bombers in Monday night pre-season action at TD Place. Burris started the game and played most of the first half, completing 13 of 21 passes for 158 yards and a touchdown, while Harris provided a change of pace and some big plays downfield, piling up 107 yards on 7-of-12 passing. The defence did the rest in smothering Drew Willy and the Bombers, and in the end it was enough to give the REDBLACKS the win in their first pre-season game of 2016. The victory didn’t come without its cost. Running back William Powell left the game early with what’s speculated to be a left leg injury. He was later seen by reporters back on the sideline on crutches, while Travon Van took over the rest of the way. 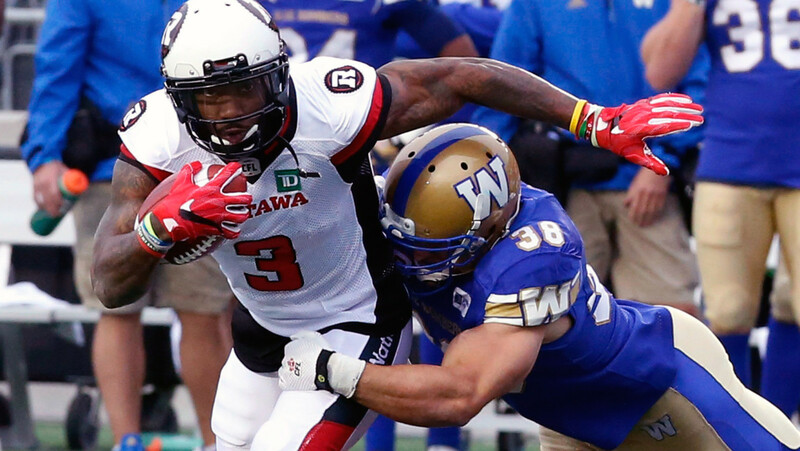 The Bombers were saddled with the loss, but worse, their highly-touted first-team offence struggled to produce through the first half. Willy finished the evening 11-of-15 for 86 yards in a half and a drive, while Dominique Davis was stuffed twice on third down gambles as the starters failed to find the end zone. While the REDBLACKS came out hot on offence, the first half started with a duel of the placekickers. Chris Milo connected on three first-half field goals to put Ottawa ahead 9-3, while Burris and Harris each took turns moving the REDBLACKS’ first-teamers up and down the field. But the big story was the Bombers’ struggling first-team offence. While Weston Dressler wasn’t in uniform, most of the Bombers’ regular starters were in action and failed to establish any rhythm. Andrew Harris had four catches for 33 yards and picked up a first down on the ground, but ultimately could muster only seven yards on four carries. In contrast, six different receivers caught at least a pass through 15 minutes for the REDBLACKS, including two catches each from Chris Williams, Ernest Jackson, Greg Ellingson and 2015 draft pick Jake Harty. The Bombers kept the affair within close reach late in the first half until a pass interference penalty gave the REDBLACKS new life. Looking to take advantage, Burris showed a little bit of youth in his 41-year-old legs when he eluded defenders and scrambled to the sideline before finding a tip-toeing Jackson for the first down. On play-action Burris found Jackson again to move the sticks to the Bombers’ 15, then Van, the injury replacement at running back, showed his quick feet when he caught a swing pass and tip-toed the sideline. The play was reviewed but upheld when the REDBLACKS challenged he stayed in bounds and scored a touchdown. Burris made sure it was a moot point, finding Brad Sinopoli in the end zone for the game’s first touchdown with 1:47 to go in the opening half. The REDBLACKS went for two and converted on a completion underneath to Jackson, giving Ottawa a 17-3 lead much to the delight of the TD Place crowd. Willy and the Bombers had one more chance before halftime to try and make something happen. On a second down play Willy scrambled for a first down, then again on second down Harris caught a pass and muscled his way through the Ottawa defence to set up another first down. In the end it was Castillo driving his second field goal of the game through the uprights, cutting the Bombers’ deficit to 17-6 at halftime. It wasn’t until late in the third that Matt Nichols and the Bombers made their move on offence. Nichols went over the top and found Gerrard Sheppard, who out-muscled the receiver to come up with an impressive first-down grab deep in REDBLACKS territory. 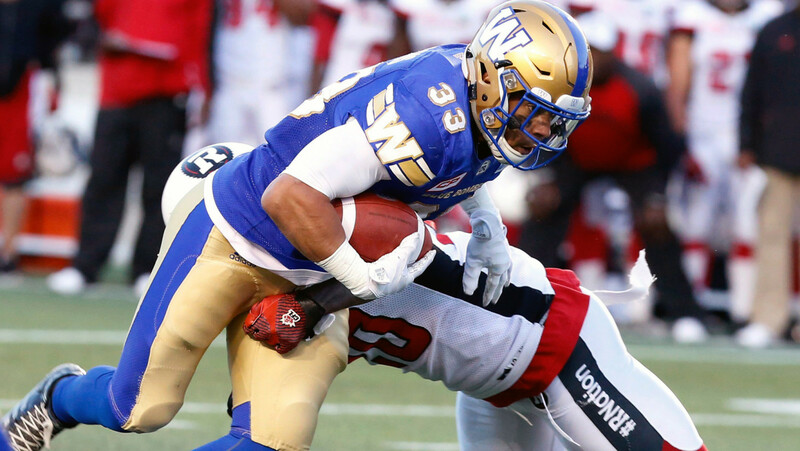 On first and goal Nichols found Quincy McDuffie in man coverage for the Bombers’ first touchdown of the game and while Castillo’s extra point attempt was blocked, the deficit was cut to 17-13 one play into the fourth quarter. With Harris and Burris hitting the showers, the REDBLACKS turned to the third man on their depth chart in Danny O’Brien. Both offences sputtered through most of the fourth quarter, but with five minutes left the Bombers found another much-needed spark. Billy Pavlopoulos’ punt was muffed by returner and former Oregon Duck Dior Mathis, and suddenly down four with time running out the Blue and Gold had new life. Bryan Bennett, a bright spot in the Bombers’ victory in the pre-season opener, ran for a first down himself then set up another first down on a completion to Kris Bastien. But when the Bombers’ drive fell short, Castillo’s kick sailed well left of the upright. Brock Jensen went into the game for the REDBLACKS late and helped orchestrate a methodical drive to drain the clock, eventually clinching the victory. Twelve different receivers caught passes for the REDBLACKS, including Paden’s three for a game-high 72 yards. Van added a game-high 38 rushing yards on seven carries for Ottawa. Sheppard’s three catches for 45 yards led the Bombers, while Willy’s 87 yards on 11 completions gave him a 7.9-yard average — but all in all it was a night to forget for Offensive Coordinator Paul LaPolice’s offence. 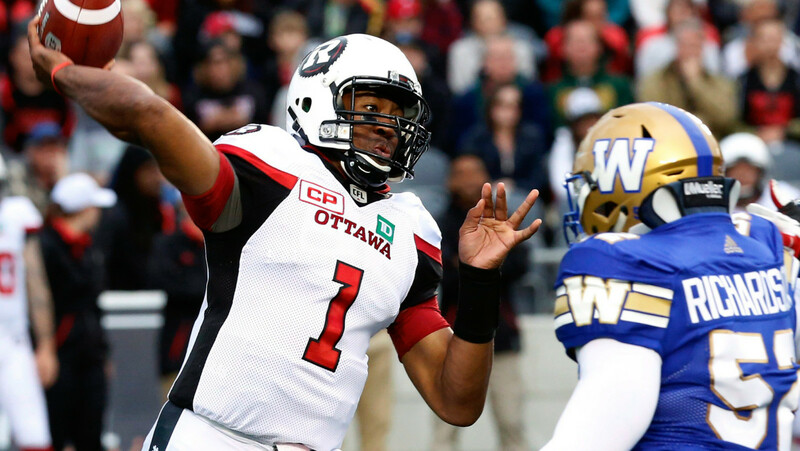 With the win the REDBLACKS start the pre-season 1-0 while the Bombers cap off theirs with a 1-1 record. 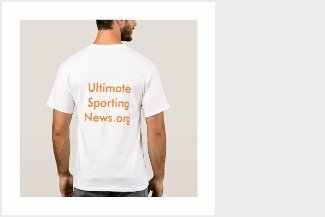 Both teams face some difficult decisions over the next 24 hours, as the deadline to reduce the rosters to 65 players comes Tuesday night. The REDBLACKS cap off their pre-season on June 17 in Hamilton, while the Bombers look forward to their season opener on June 24 at home against the Alouettes.